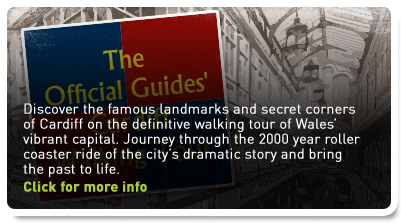 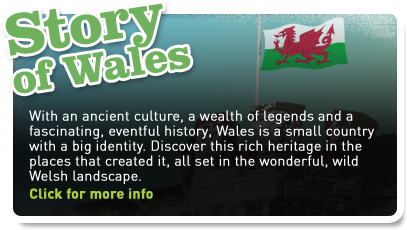 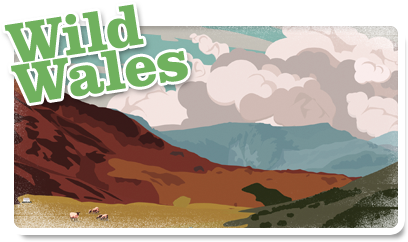 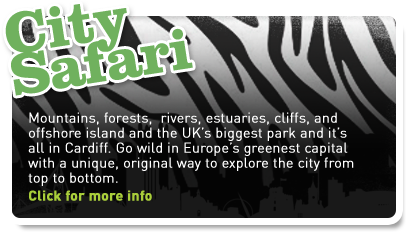 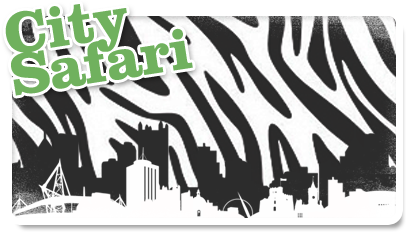 Planet Wales provides highly acclaimed tours and tour guiding services for visitors to Wales, from independent travellers to groups. 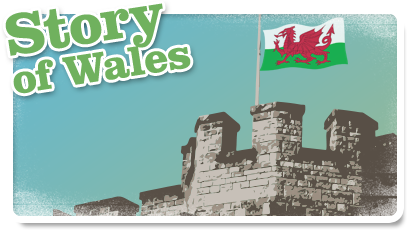 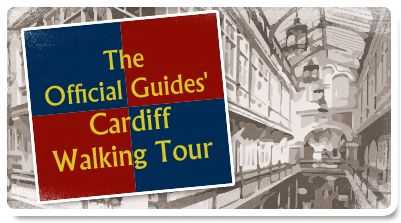 Tours are led by a qualified and experienced official Wales Blue Badge Guide, ensuring you enjoy the highest standard of guiding and get the very best from your visit to our wonderful country. 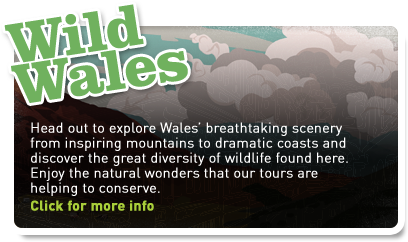 Planet Wales also proudly supports the work of RSPB Cymru and FoNS in protecting the natural and historic heritage of Wales.